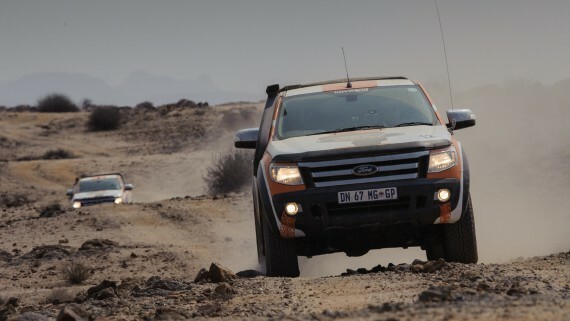 The Ford Struandale Engine Plant today officially launched Job 1 of its latest generation Duratorq TDCi engines. 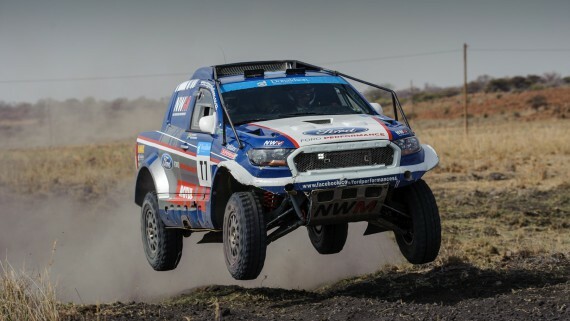 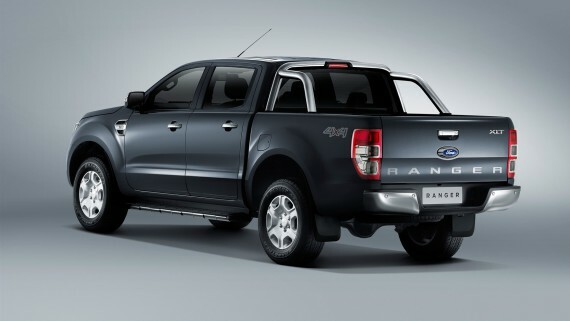 These units will power the new Ford Ranger which is due to be launched in South Africa and Sub-Saharan Africa markets in October. 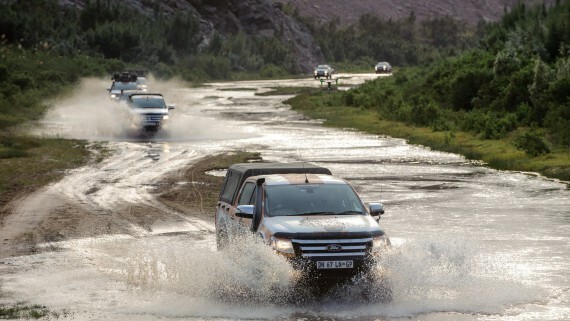 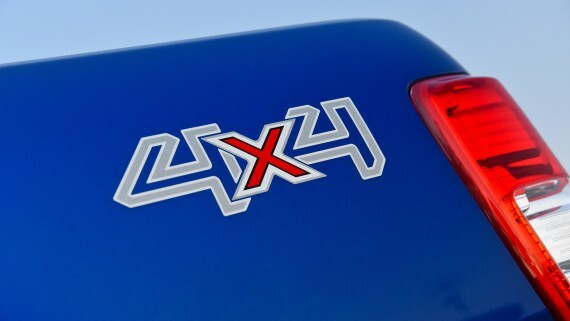 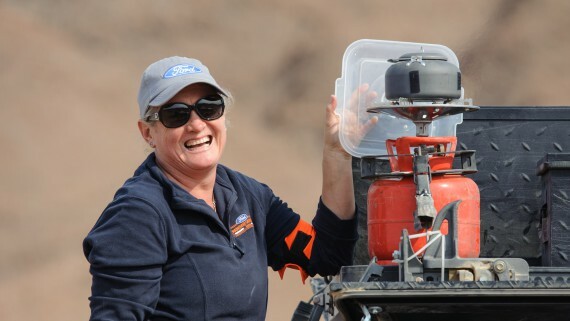 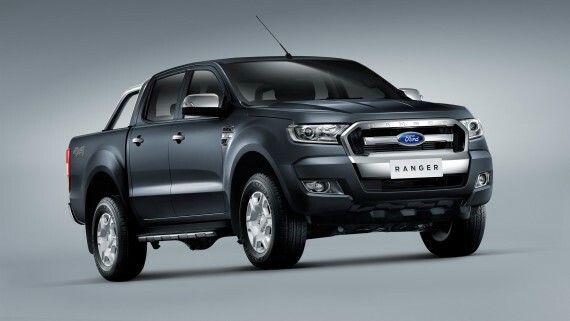 The new Duratorq engines – in both 2.2-litre four-cylinder and 3.2-litre five-cylinder capacities – feature a raft of changes that improve fuel economy, produce lower emissions as well as reduced noise, vibration and harshness (NVH) to make the top-selling Ranger more capable and efficient than ever. 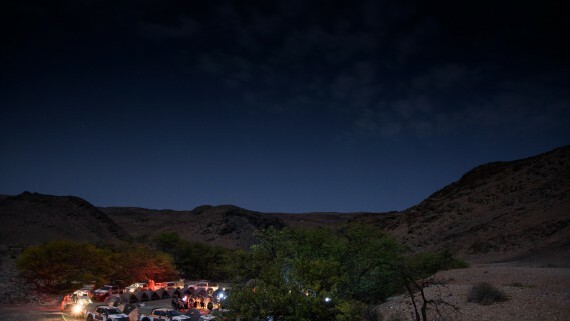 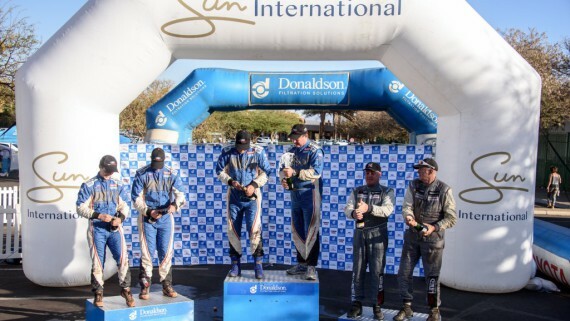 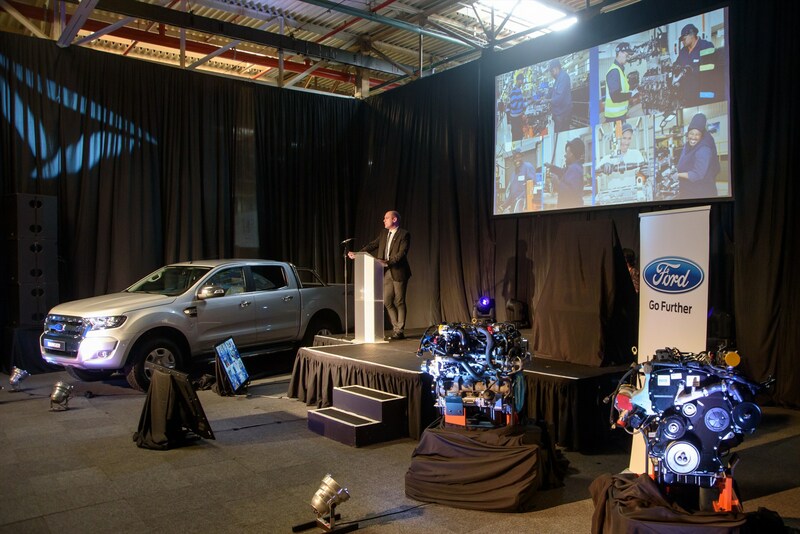 “The launch of the new Duratorq TDCi engine at the Struandale Engine Plant signifies the next important milestone in the history of this facility,” says Jeff Nemeth, President and CEO of Ford Motor Company of Sub-Saharan Africa. 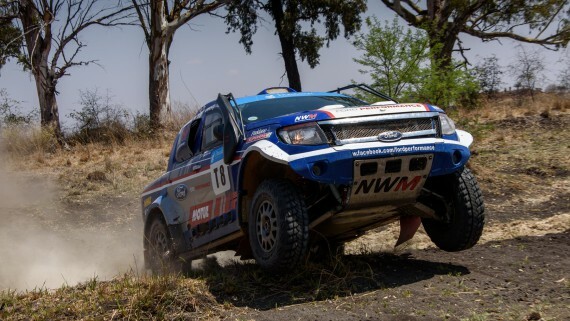 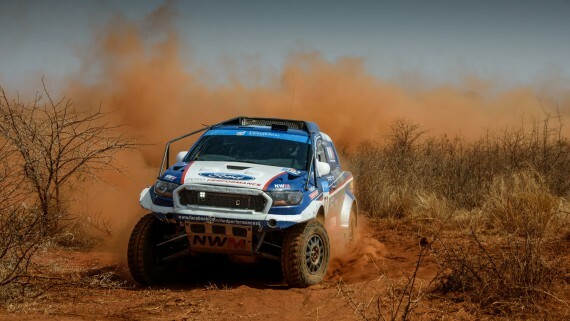 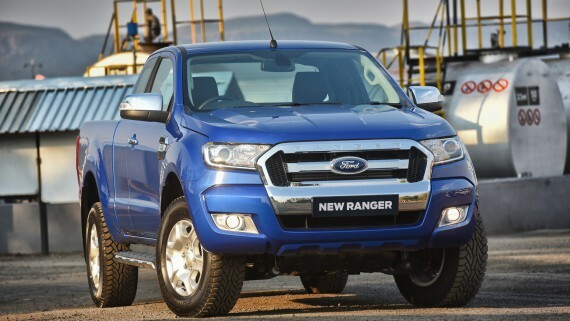 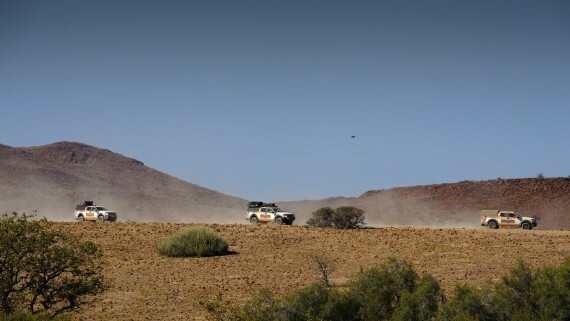 “Since we launched the current Ranger and this Duratorq TDCi engine in 2011, this crucial model has performed well beyond all expectations to the point that the Ranger was the top-selling vehicle in South Africa for the first half of this year. 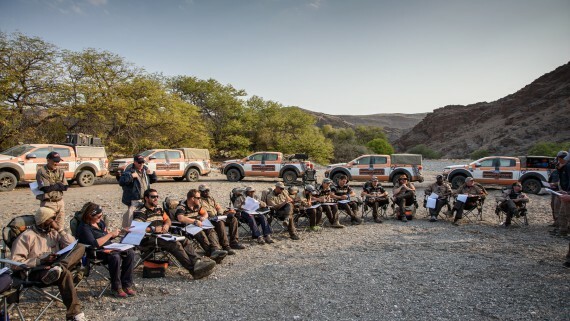 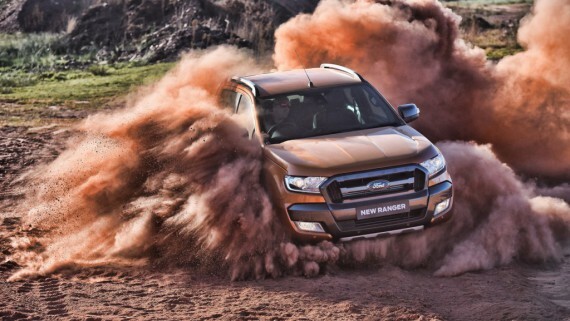 “The changes introduced to the new generation engines will ensure that the Ranger offers even better performance and fuel economy than before, and complements the more refined and sophisticated nature of this exciting new model when it goes on sale later this year,” Nemeth says. 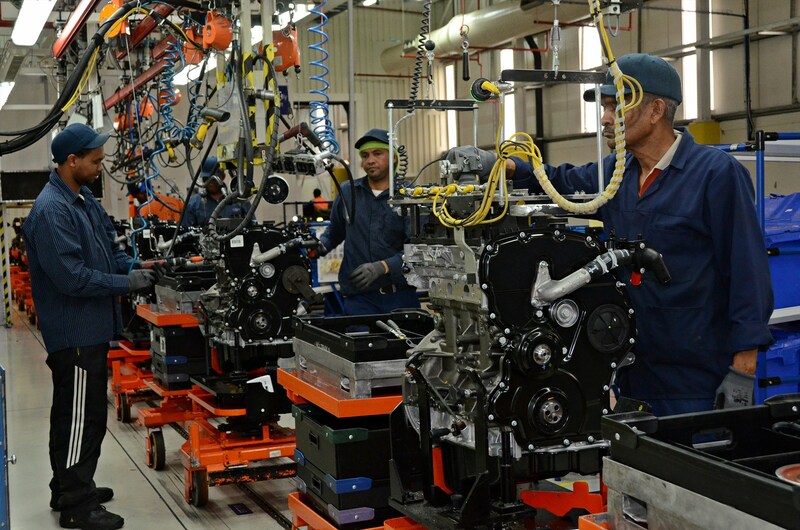 A total of 80 new parts are used on the new specification engines, with the main changes being applied to the cylinder head to improve emissions and fuel efficiency. 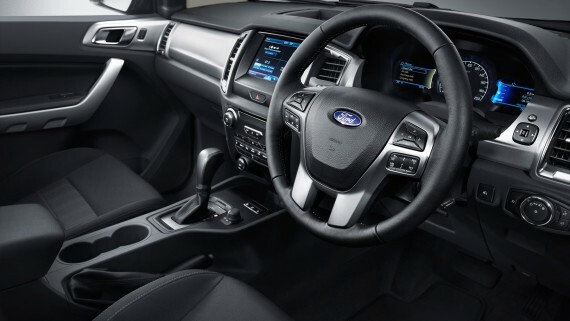 Some of the upgrades include a new exhaust gas recirculation system, new variable nozzle turbine (VNT) turbochargers and revised oil specification, matched to changes to the valve seat angle and optimised injector nozzles. 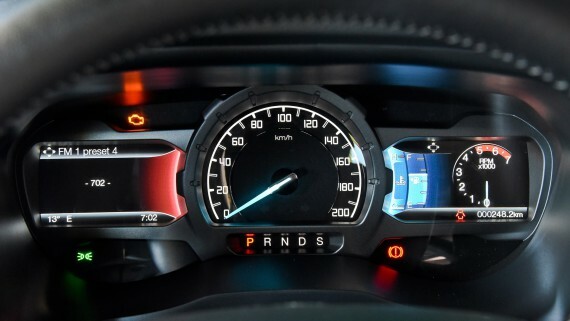 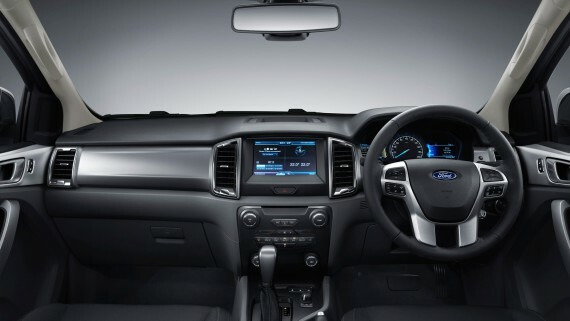 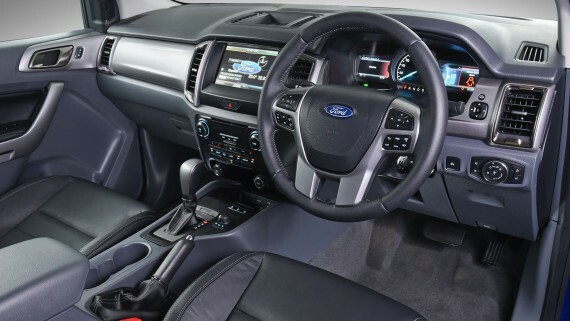 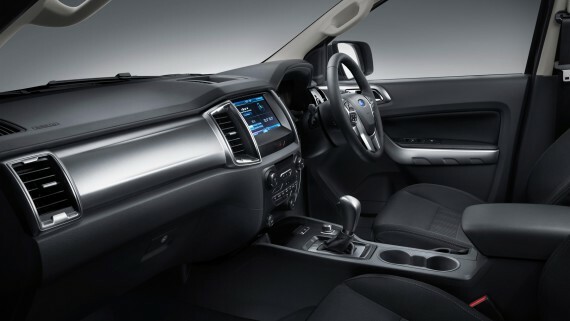 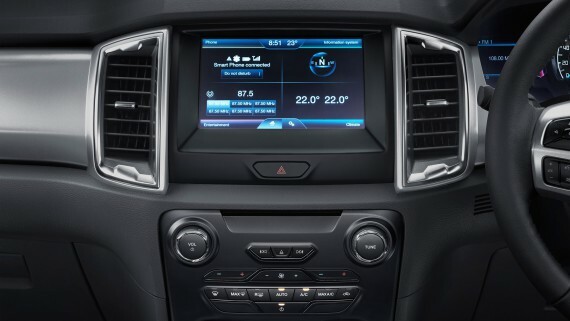 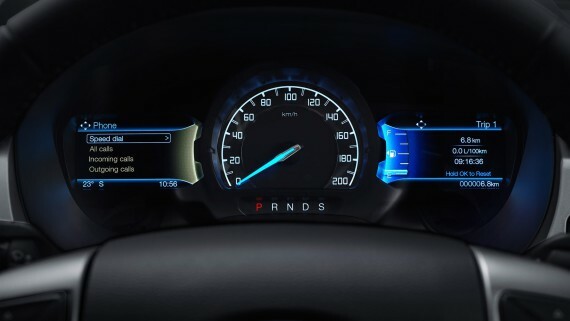 The fitment of Ford’s Electric Power Assisted Steering further reduces fuel consumption, leading to the new Ranger being up to 22 percent more efficient than before. 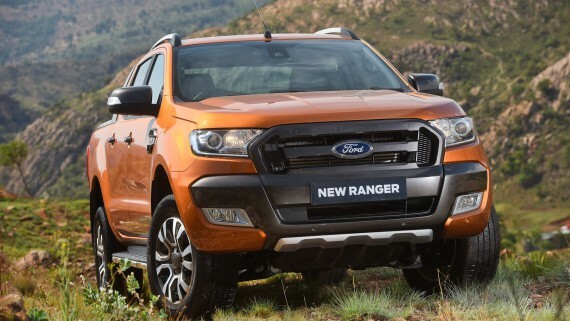 A new mechanical crank damper, revised oil pan and injector clamps further reduce NVH levels, thereby making the new Ranger quieter and more refined. 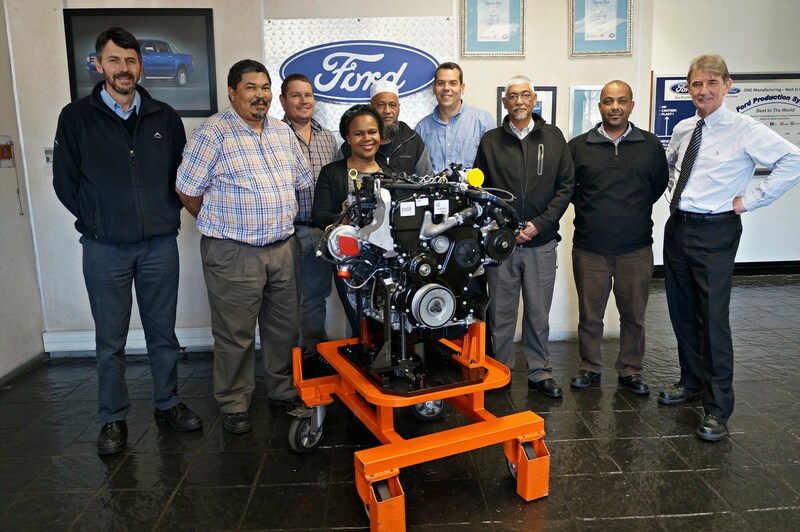 “We have incorporated the latest technologies, machining and assembly processes for the new generation engine and focused on making our operations more efficient,” says John Cameron, Plant Manager of the Ford Struandale Engine Plant. 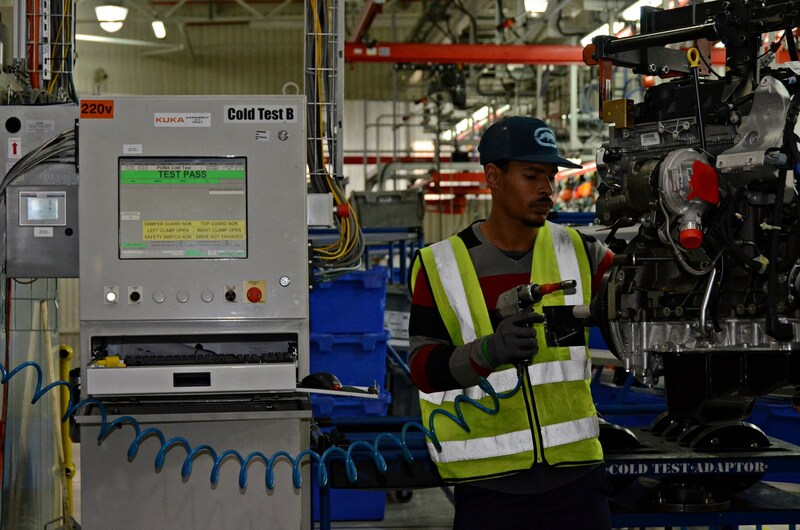 At the same time, the increase in capacity has allowed the Struandale Engine Plant to effectively double its customer base. 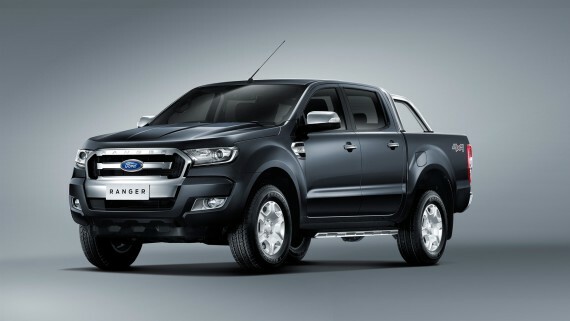 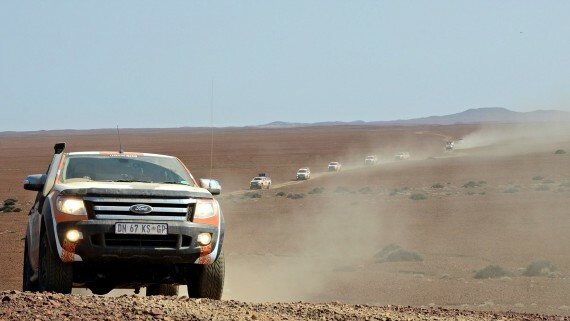 With the existing programme the plant was producing Duratorq TDCi engines for the Silverton Assembly Plant in Pretoria for the Ford Ranger, as well as exporting engines to Ford’s Kansas City assembly plant for the North American Transit. 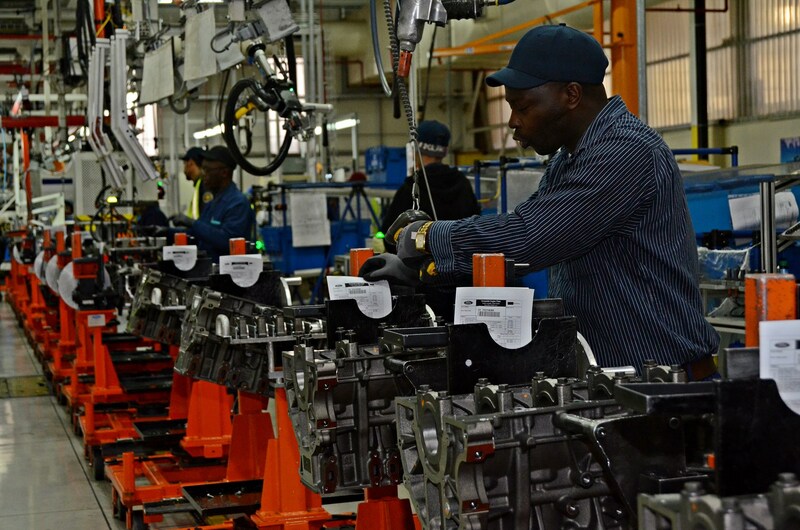 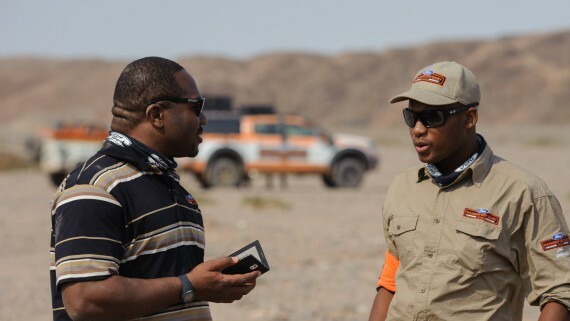 The new engines will also be used in the Ford Rangers assembled in Nigeria from semi knock-down kits shipped from the Silverton Assembly Plant when the new facility opens in Ikeja later this year. 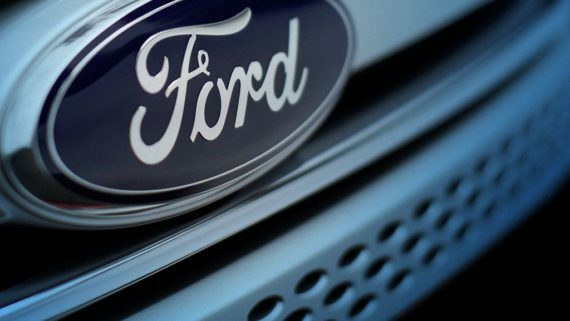 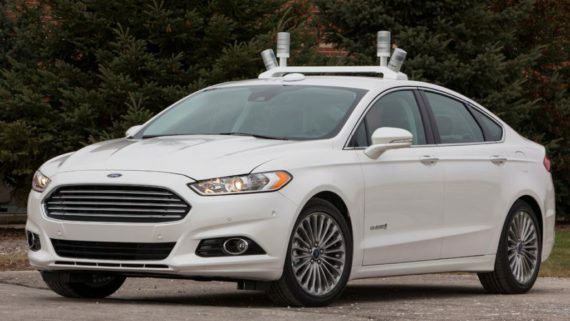 Ford is partnering with Ford dealer group Coscharis Motors Limited on the project. 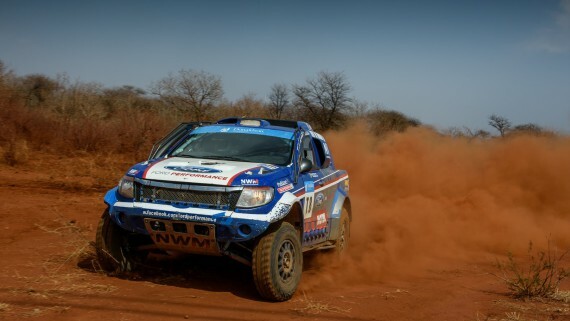 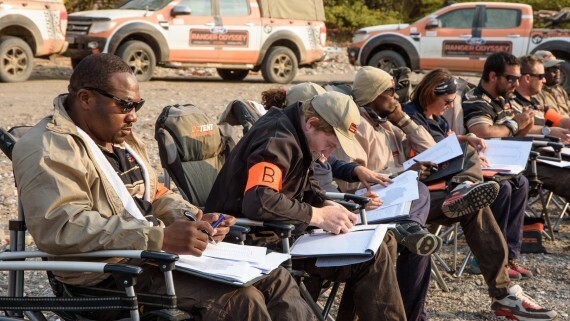 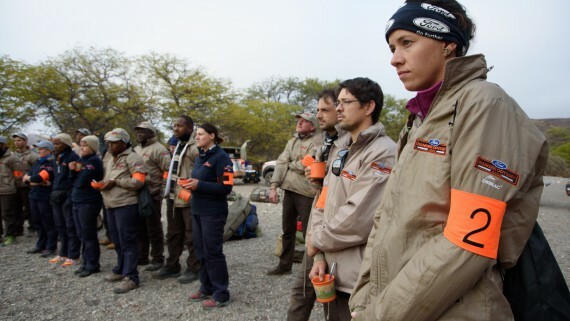 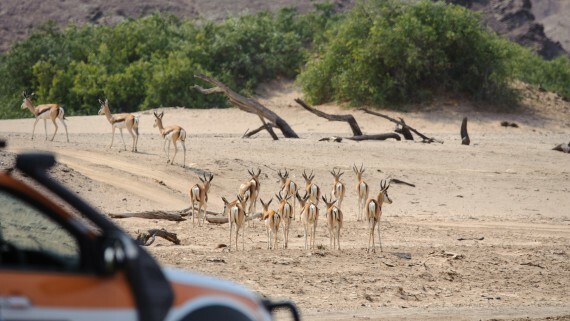 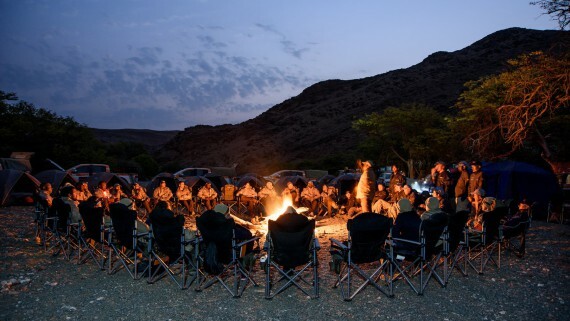 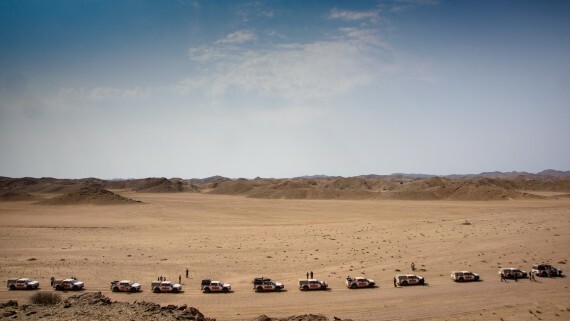 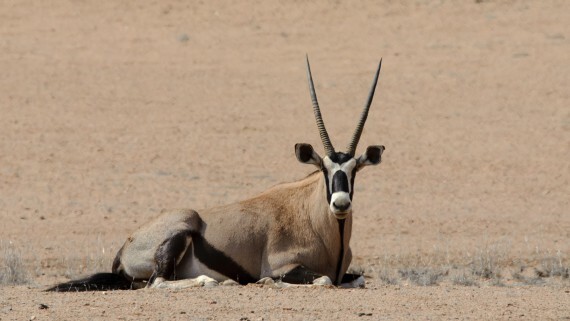 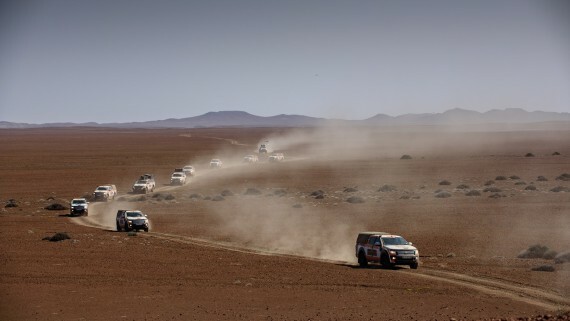 In total, South-African built Rangers will be exported to 148 markets in Africa, the Middle East and Europe. 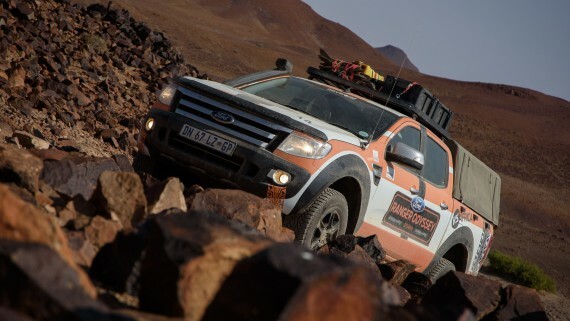 The Struandale Engine Plant is now producing three different engine variations, including the current Duratorq TDCi unit for selected markets and products, the upgraded engines for the new Ranger, as well as the specially adapted 3.2 engine for the Transit. 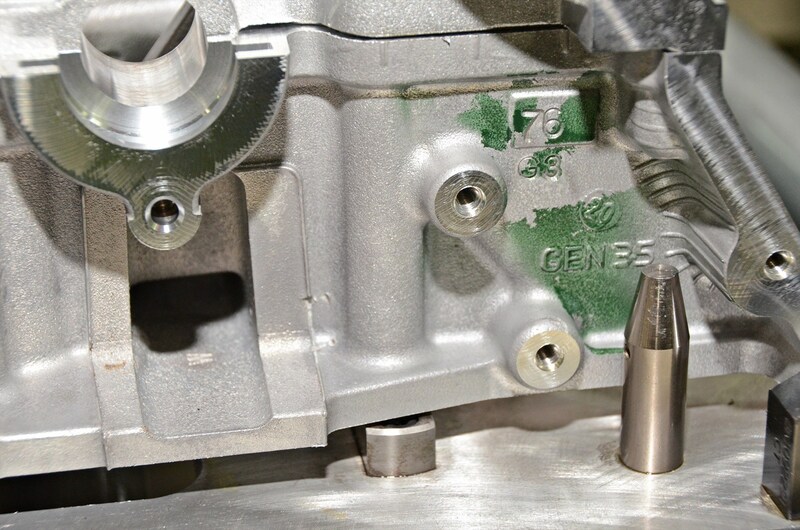 “The expanded line-up has increased the number of engine derivatives we produce from 14 to 27, which adds a lot of complexity to the machining and assembly lines,” Cameron explains.